The final event of the European project ISDAMP+ (Improvements of Shorelines Defences against Marine Pollution) will be held in La Rochelle (France) on March 11th and 12th 2015. The ISDAMP consortium (Improving Shorelines Defenses Against Marine Pollution) is composed of a Portuguese University (IST) , its IT company, thePort of Falmouth in Cornwall and EIGSI, which is leading the project. The main objective of this conference is to present project results and in particular the three in-situ experiments of oil-spill booms carried out with local partners in charge of spill response in Falmouth (UK), Lisbon (PT) and Rochefort (FR). To improve Oil Spill Contingency plans we propose a decision support tool for oil boom positioning. The software is based on MOHID coastal hydrodynamic forecast modelling coupled with BAR3D barrier oil containment modelling. Decision-makers can be guided based on information about currents,waves, oil and different type of booms. 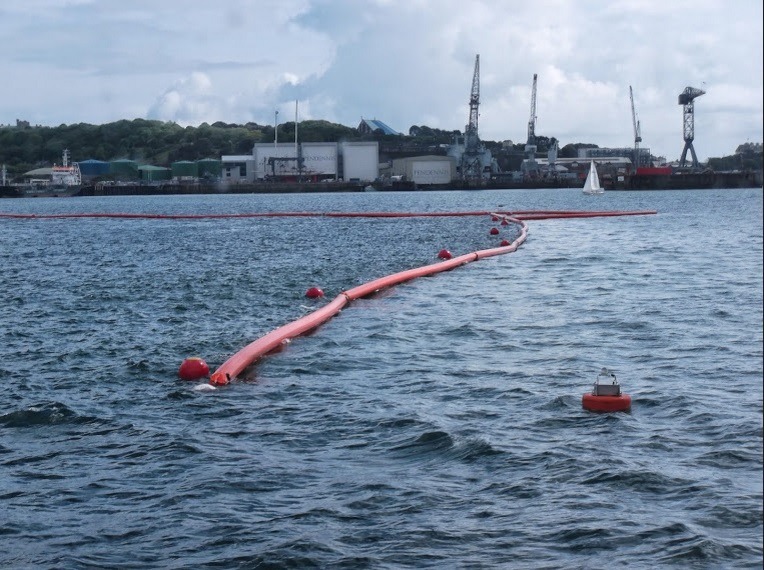 Two ISDAMP events have already taken place: on the economic aspects of oil pollution for coastal communities (5th Oil Spill Studies, La Rochelle) and the international conference on oil-spill response (May 2014, Falmouth Harbour Commissioners). This final event will focus on local authorities’ policies in favour of marine pollution preparedness and civil protection.